OrderPaperToday – The Presidential candidate of the Peoples Democratic Party (PDP) in the 2019 elections, Atiku Abubakar has congratulated Ademola Adeleke, the party’s candidate Osun state gubernatorial election. Adeleke lost to election to APC’s Gbenga Oyetola in a rerun election that took place on 22nd of September, 2018. Since then, Adeleke had vowed to reclaim his mandate . 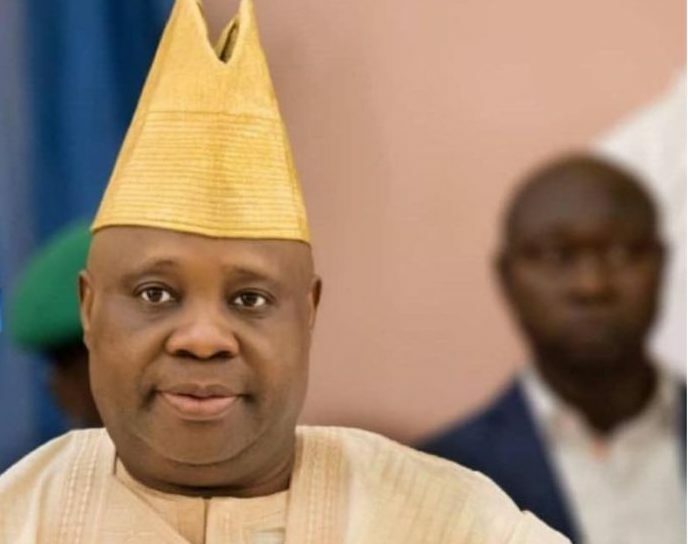 A tribunal court in Abuja on Friday held that Adeleke won the election. He added: “Weeping may endure for a night, but joy has come for the people of Osun.